Today, Ubisoft and Tencent announced a strategic agreement in which Tencent will operate, publish and promote several of Ubisoft’s most successful titles on PC and mobile in the Chinese market. The deal strengthens ties between one of the world’s leading videogame developers and the largest operator of online games and social networks in China. The opportunity for Western game brands in China is immense, with more than 500 million players in the country. 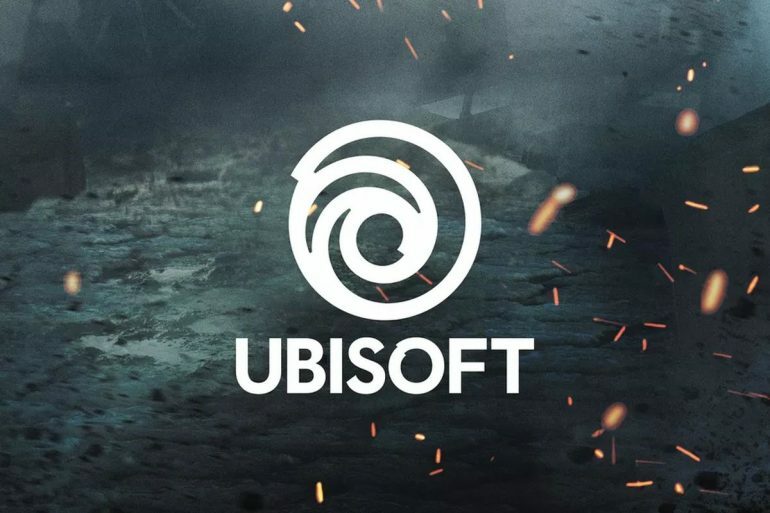 Ubisoft has one of the most diversified and successful portfolios of games in the industry, and this partnership positions some of its biggest franchises to reach millions of new players in the biggest video game market in the world.